Hey lovies! I got this primer a while back, I used it and finished it without having an actual "opinion" about it. This has never happened to me before so it made the product seem all the more interesting. I had to sit down and gather my thoughts before I could come to a conclusion about this product. The primer comes in a simple black container and there is nothing out of the ordinary with this one. In this container, you get about 20ml of product which isn't a lot and only lasted me for a little over a month of daily use. The product itself is a clear substance and has a smooth texture because of the silicone that it contains. Upon application, it glides on easily and feels the same as most primers that contain silicone. The first thing I always looked out for when using this product, was to see if their 'pore minimizing' claim was true. Unfortunately, this primer never reduced the appearance of my pores. I actually realized that the reason why it took me so long to come up with an opinion about this primer is because I kept waiting to see the difference that it would make to the longevity of my face makeup. Due to the amount of hype that this product has, I tried giving it the benefit of doubt and literally kept waiting for something positive but unfortunately, it did not work for me. 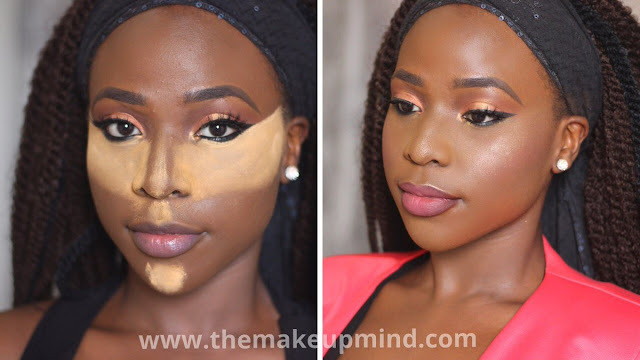 Several times, I used the primer on half of my face, while leaving the other half without primer and went the whole day like that but I still couldn't see a significant difference that the primer made to my face. The result always came up the same being that I had equal oiliness and patches on both sides of my face. For some reason, I've been seeing a lot of hype about this product and unfortunately, it just did not work for me. Maybe the Nigerian weather is too hot for it? I'm not so sure. I've realized that a lot of primers work diffrently depending on the climate of the country it is being used. One good and affordable primer I have used and still works averagely well is the Rimmel stay matte primer which I reviewed HERE. 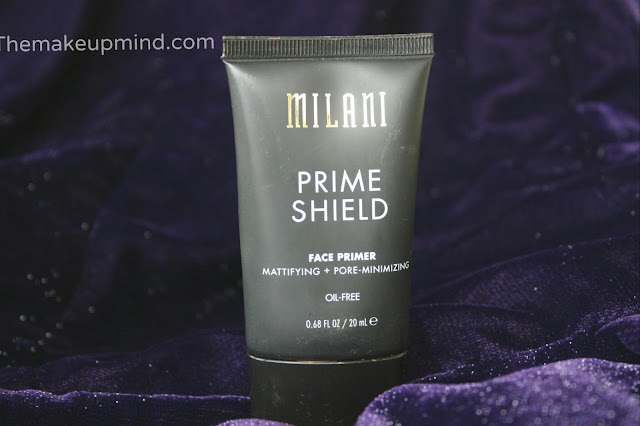 I never knew there was hype around this primer. I'm always hearing about the Becca primer and the NYX primer. You should try Zaron face primer, it has worked for me for over a year, my makeup doesn't get patchy or cracky. But my skin is normal to dry.